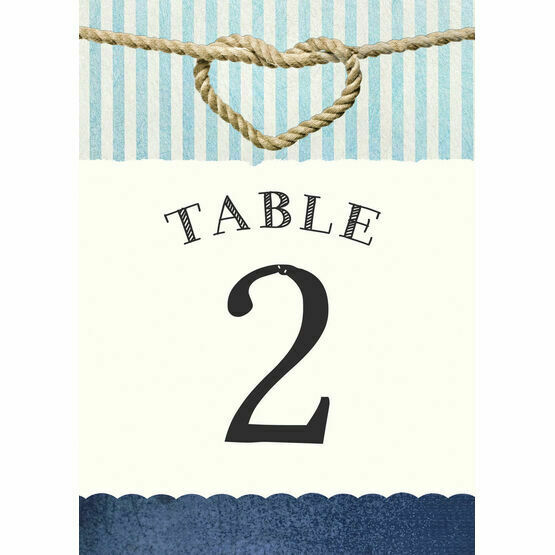 Part of our Nautical Knot collection, this beautiful table number design features a nautical theme that would be perfect for a waterside or destination wedding. 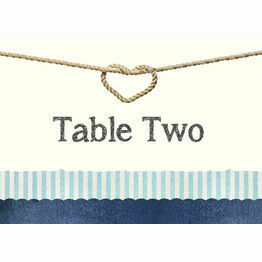 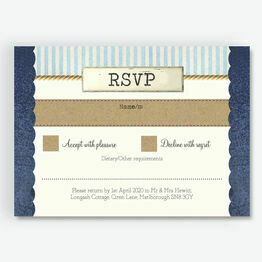 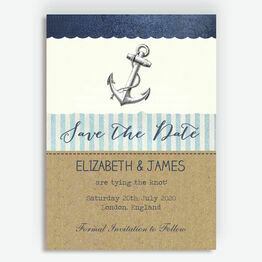 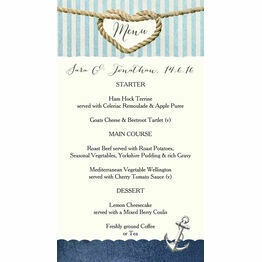 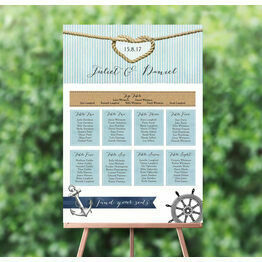 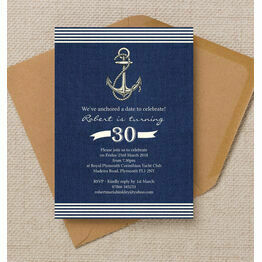 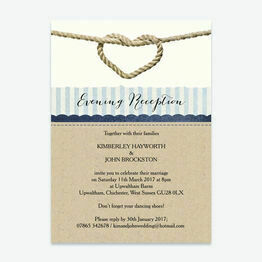 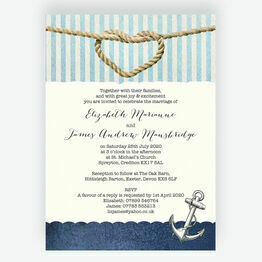 Details include a rustic sailing knot, vintage inspired stripes and a mixture of fonts. 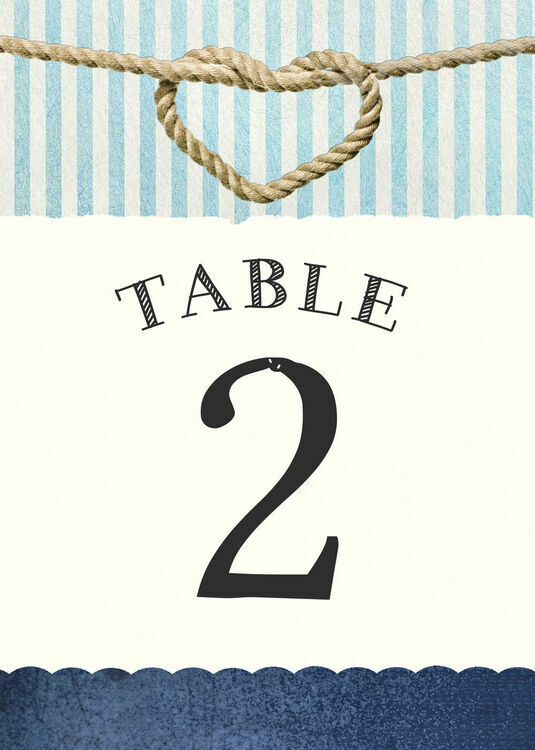 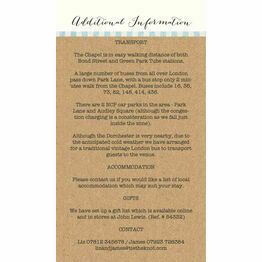 Ensure you have an elegant finish to your wedding stationery with this seaside table number card which will help guests to see where they are sitting.